The 2017-18 cohort of Cool Tools for School is well underway. I’ve been reading lots of blogs posts from participants and hope to share a feed of all their posts soon. With over 40 topics to choose from and a requirement that they pick either 5 or 10 topics to earn PD credit, there ends up being a lot of variety in how people approach the workshop. Over the 10 times we’ve offered this workshop, participants have tended to fall into these categories with regard to their blogging. And often they switch it up, depending on the topic. 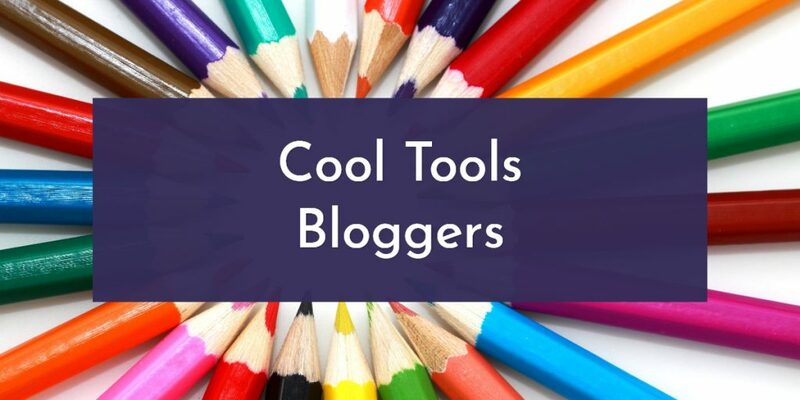 NOTE-KEEPERS: Some people have used their blog posts to record all their notes about tools tested and articles read, noting what they like best and what didnâ€™t work. This is great way to store notes for future reference. SHARERS: Others have written posts in a more formal way so they could share their recommendations with colleagues. In a way, creating their own mini-lessons that will share their work well beyond the workshop participants. HOMEWORK: And many people write in a homework sort of style, sharing and summarizing their activities and thoughts about the topic. THEME-FOCUSED: And we have people who have chosen a theme to drive their work. For example, educators with a new set of Chromebooks or iPads are focusing on tools for those devices. Or a focus on resources to enhance their library or classroom web presence. REFLECTORS: These folks are really digging in to a topic, reviewing a range of the readings, testing a number of tools and reflecting on ways these resources and ideas can help with student learning. MINIMALISTS:Â Sometimes people are just simply crunched for time and can only manage to read one or two articles and do a simple project. That’s great, there’s still a lot of learning going on. Hope to have a page with feeds of everyone’s blog posts set up by next week.